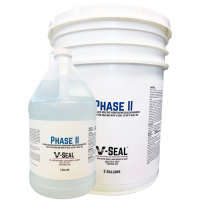 Commercial Garage Floors such as parking decks, auto dealerships, and vehicle maintenance facilities are major business categories for V-SEAL. 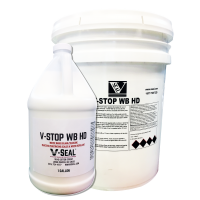 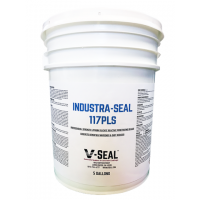 These demanding applications require sealers that protect concrete from heavy traffic abrasion, salt, grease, oil, gasoline and dirt without diminishing critical traction. 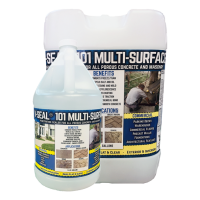 Residential Garage Floors can be protected and beautified by the same professional grade sealers as those used at GM, Chysler, Ford, Toyota and Honda, and the experts at V-SEAL can help homewoners select the perfect sealer for their residential garage floor. 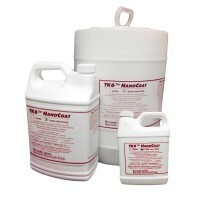 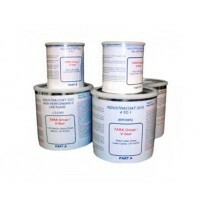 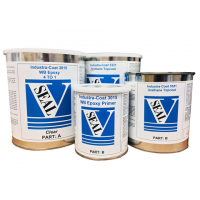 There are two main categories of sealers – penetrating sealers and topical coatings. 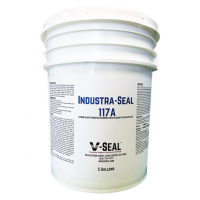 117A can be sprayed or rolled on machine trowel (smooth) concrete to increase strength, stain repellence and dust repellence, and when buffed can help concrete gain a polished appearance. 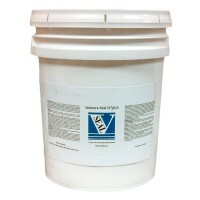 Also available 117pLS for grind and polish please call (800) 707-3189.